How to Bypass Admin Password on Windows 7 Computer? Many times due to many reasons you may mistakenly forgot your windows 7 password. And now you must be wondering about how you can unlock windows 7 password on your computer or laptop? Earlier bypassing the password was an easy process as there were no such security tools provided to the windows 7. But, with the new version now there are many new security tools added to it, therefore resetting the password in case you lost it is quite difficult. But there are 3 working methods which can guide you in unlocking windows 7 password successfully. Choose one of them that works for you. 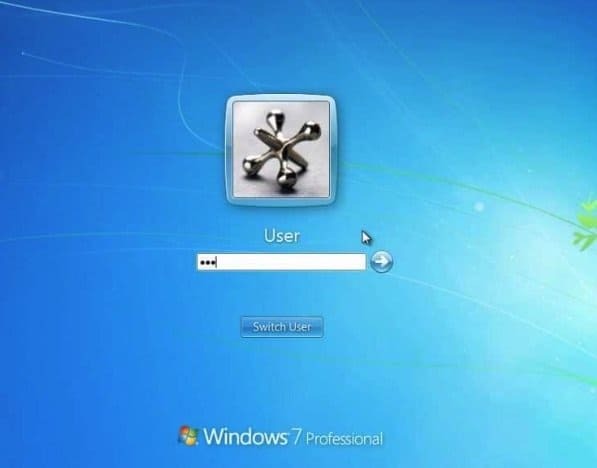 So, you are at the right place, this article will provide you with a Windows password unlock tool so that you can easily unlock windows 7. For this you do not have to reformat the computer, all your files will be safe and these methods are easy as well. So, let’s know the 3 methods through which you can easily unlock the password on windows 7. Firstly insert the installation disk on the computer and reboot it. Select the language that you prefer and then click on the repair option that is at the bottom corner of your screen. 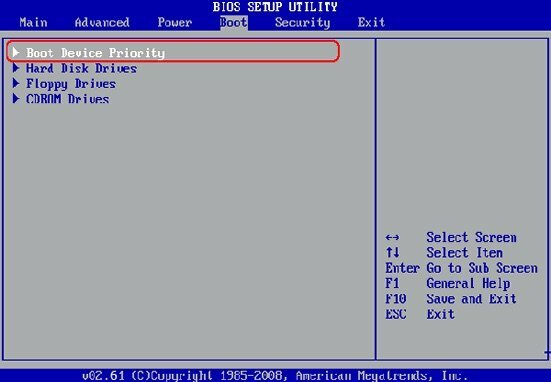 Select the option to troubleshoot that is being followed by the option command prompt that will help you to launch the prompt window. On the screen type the following lines and then click enter using the new password. Replace the name rocky with your name and the user password or any other new password that you want. Restart your computer with the new password and start your computer again. First, you have to install and launch this program on your computer. The installation is easy and quick as well. Launch the program and insert an empty USB on the computer. 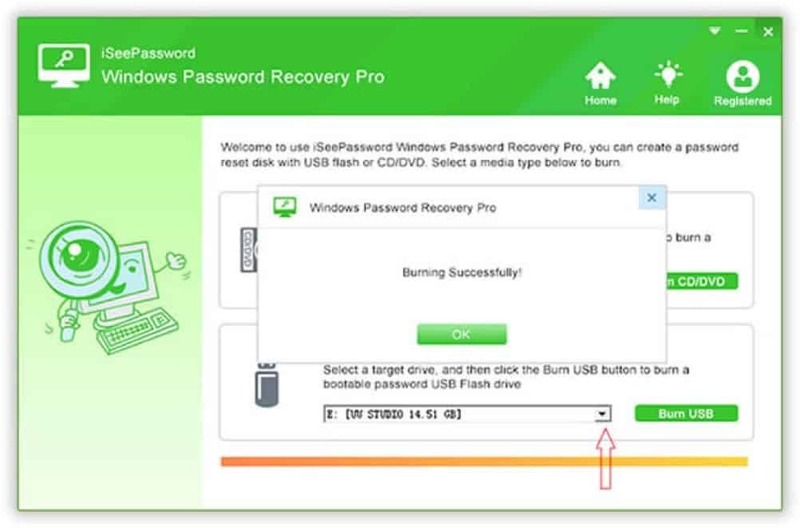 Burn a password and then reset with the USB CD/ DVD. 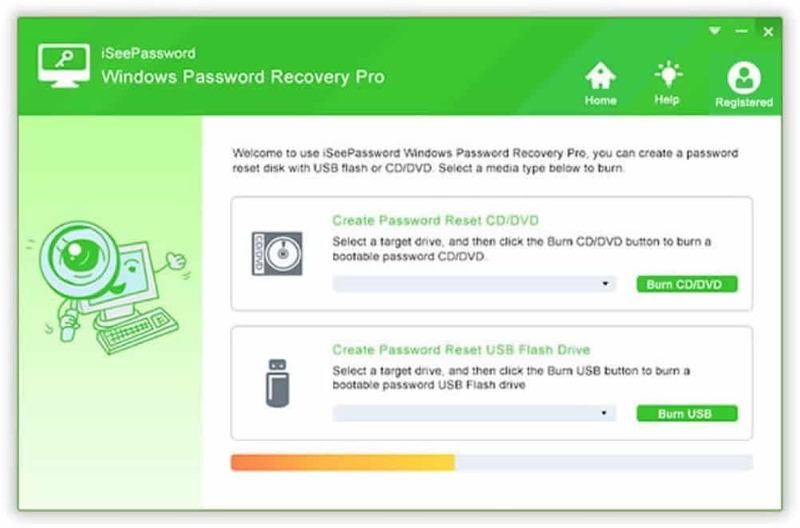 Reboot your computer while it is locked from the password reset disk. Unlike the window XP built-in administrator account in window 7. So if with the administrative account it becomes easy to unlock the password then follow these steps. First, type lusrmgr.msc in the search box and then click on the enter button. So that it can open a local user group window. 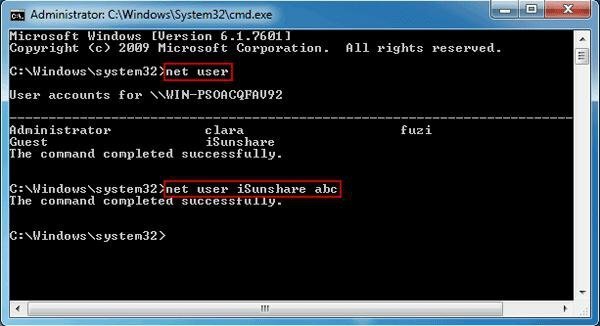 Expand the user folder so that it can display all the user account in the user window 7 machines. Click on the account whose password that you want to select and unlock the password. Type the new password and confirm and then click on ok button. 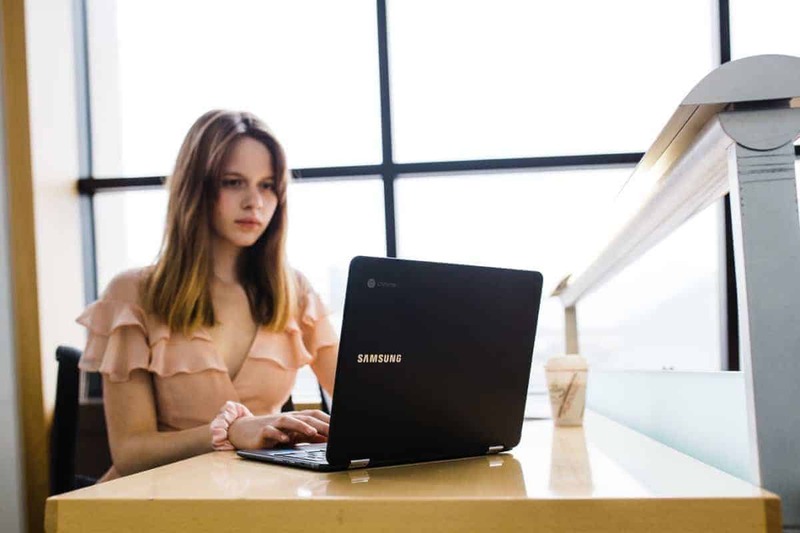 These are some of the best Windows passwords unlock methods or tools that will help you in getting the best services, in my opinion, the Method 2 provides you with the best and reliable services that will help you in getting the best. 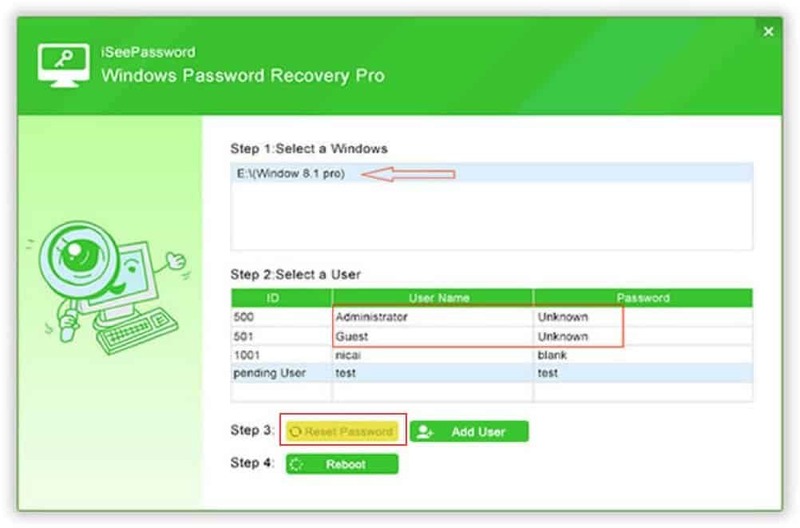 It is easy to install and within less time you can easily reset a password. Next articleWhat will the future of AI look like?